Bowel function in children is a common concern, not only for the child but also parents and caregivers. As it is perceived as a measurement of health, deviations from normal bowel function often instigate numerous visits to a primary care provider. 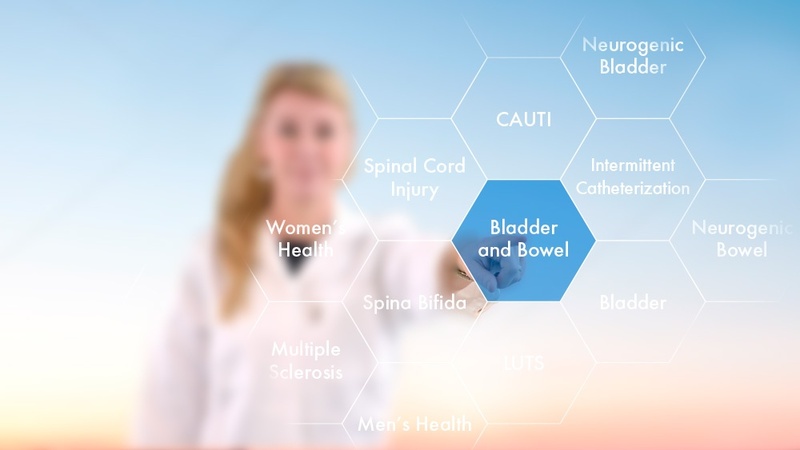 Consequently, bowel dysfunction is one of the most common problems evaluated by pediatricians, pediatric gastroenterologists, and pediatric surgeons. This may be the reason why two recent publications review diagnosis, standard bowel care, and prevention of pediatric constipation. 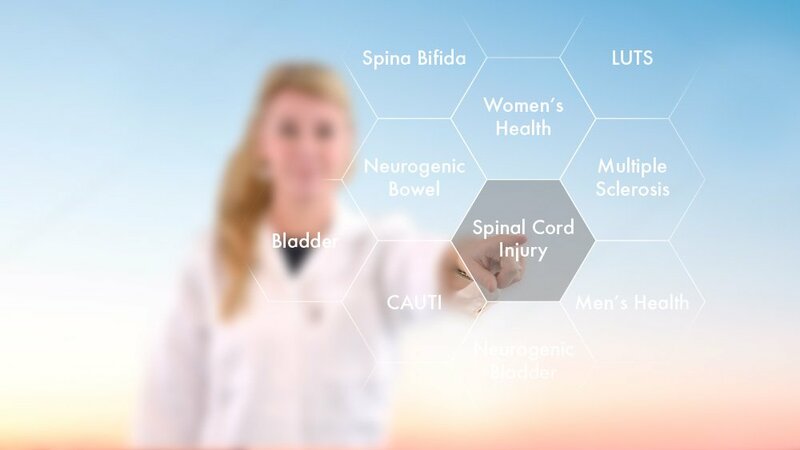 Initial management after spinal cord injury is crucial in saving lives. It is often characterized by early transfer to specialized centers and early initiation of treatments.